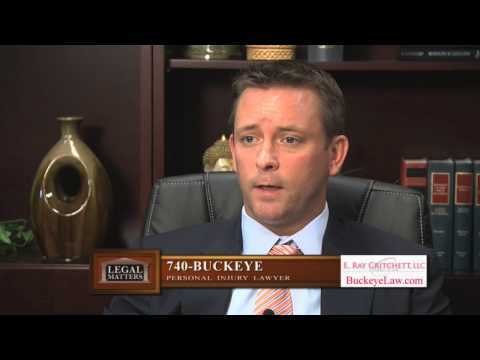 Personal injury attorney E. Ray Critchett offers home or hospital visits as well as video conferencing. It is his commitment to you to seek the highest possible compensation for a secure future. If you have been hurt or injured as a result of someone else's negligence, contact our law office today.